Google Analytics is an extremely powerful tool. Two of the main things that you can see is the audience, as well as the conversions. These can be used to determine how well your SEO campaign is actually going, or if something has gone wrong, or if you are getting a ton of spam traffic to your site. Let’s take a look at some of the things that can help you determine if you have improper traffic going to your site. Bounce rate, while not always the first thing that attracts your eye, is actually quite important. This determines the rate at which users enter a page and then exit almost immediately. If there is a massive spike in bounce rate, you will be able to determine if it is spam traffic or not, as the bounce rate will be 100%. This being said, if you see a spike in traffic on one particular day, you will be able to determine the spam traffic from the regular traffic. Similarly to the bounce rate, the session duration will also take a huge hit from the spam traffic, showing in Google Analytics. The session duration for spam traffic is typically 0 seconds, and will show most prominently in the geolocation tab, as made up places are typically where we see spam traffic. 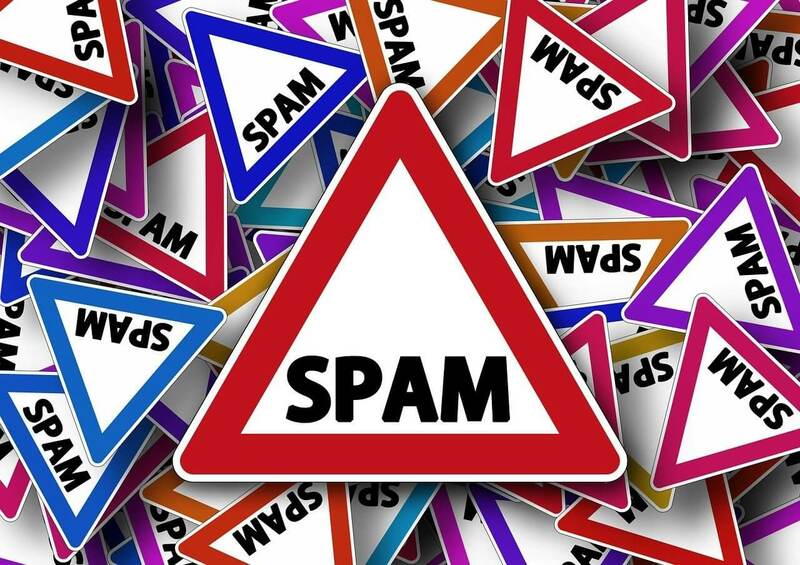 This being said, spam traffic, or ghost traffic, is made up of bots that hit your website, and automatically leave, meaning that the session duration is 0 seconds. If you have spam traffic coming to your site, you will be able to determine this via the weird referral traffic you see in the customer acquisition section of Google Analytics. You will see things that are not recognizable, and there will be a lot of traffic from this specific source. One of the primal ways that you can hypothesize that you have spam traffic visiting the site is by large, random spikes in the traffic. From here, you can check into a few items that are listed above to really find out if this is spam traffic. When this is all said and done, you can add a spam filter onto your Google Analytics, ensuring that this does not happen continually.